Dec 1938,Ashihozaki established in Yokohama.Our job was machining. 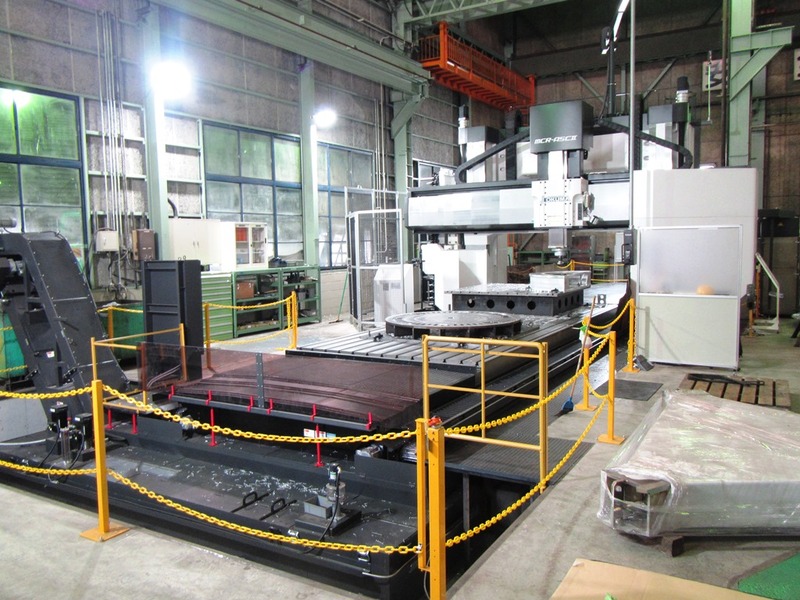 Now we have several product process.But our starting is “Machining”. 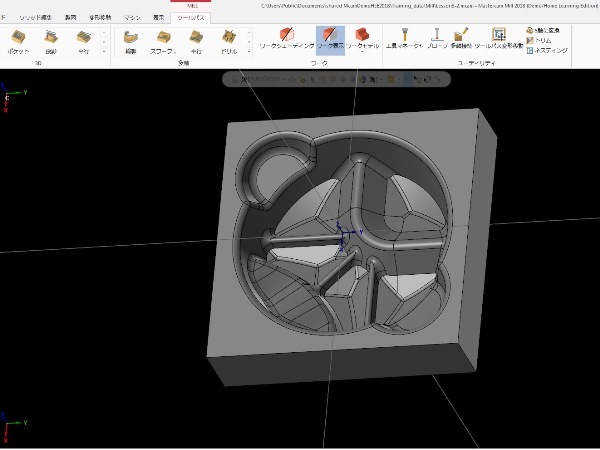 3D-CAD/CAM（Solidworks/MasterCAM）. Available for erabolate shaped. We must challenge best result. From mass production to trial product and custom made. Welding is the main process of Japanese Craftmanship. We have a mass Production system by welding robots and expert welders work on a challenging task.Our strong field is custom order product by manual welding. Welding robots can provide stable quality. They are efficient for mass production. We have to need several knowledge about welding,material and thermal effect. Our unite is necessary to made good products. We renewed our paint factory in 2008. We can paint from small parts to big products by sufficient equipment. Our factory has electrostatic system.We can reduce waste paint and environmental burden. We have several product process.We have to paint all parts rapidly.After painted,all parts come in a drying machine for next process. Good product with best quality. Finally we make products form our parts,and products ship to customers every day.We must improve continuonsly for customers satisfication. Before shipping,we must check all vehiseles absolutely.